SPX Flow solenoid and air operated, pump mounted valves with a lifetime warranty and available from premium SPX Power Team supplier SGS Engineering. Contact our sales and technical teams today for help selecting the right valve for your hydraulic pump. You can call on 01332 576 850 or fill in our contact form here. At SGS we’ve got an amazing range of hydraulic solenoid valve options to choose from. Whether you’re looking for a proportional valve or an open centre hydraulic solenoid valve, you’ll be sure to find what you’re looking for in our amazing selection. Characterised by the way they operate, a proportional solenoid valve generates enough force to open and close a valve, much quicker than a standard piloted valve operates. This is the kind of winning performance you need with your work or business, so take a look through our range today. For all your proportional solenoid valve needs, look no further than SGS. We have both hydraulic solenoid valves and air operated valves to choose from so you’ll be sure to find the perfect valve for you no matter what your needs are. 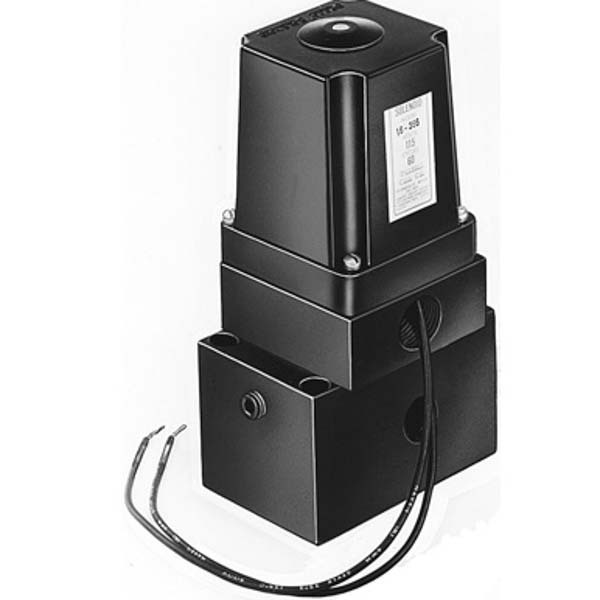 With a variety of different voltages available, from 230V to 24V whatever hydraulic device you need to connect to you’ll be sure to have the right hydraulic solenoid with one from our collection. With free returns for 60 days and free next day delivery if you spend over £50, why look anywhere else for a proportional valve or indeed any of your hydraulics essentials? With everything from jacks and cylinders to accessories and essentials, at SGS you can be sure to find top quality products for the best price. If you’re unsure which hydraulic solenoid is the right one for you, call our technical sales team on 01332 576 850 to find out more.